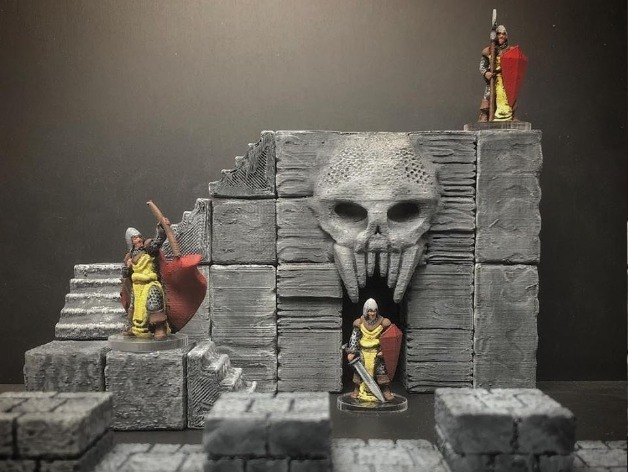 Introducing ScatterBlocks, our newest 3d printable, modular terrain system! Because they set up/take down like building blocks, ScatterBlocks are perfect for quickly setting up terrain for RPG encounters (each block fitting neatly into a standard 1" grid map), throwing down some (destructible?) scatter terrain for your wargaming needs, or just building elaborate play sets for your favorite toys. The base set is available for free download on Thingiverse now!